No MyISAM tables anymore! The grant tables are now InnoDB, meaning that grant operations are now atomic. A real data dictionary. This change is less visible than the previous one. The data dictionary tables are hidden and only a subset of the data is available through information_schema views. The reason for the hidden tables is to allow a stable interface through several versions. I am not happy about this choice, but I understand the reason. The .frm files are gone. If you create a table using an engine other than InnoDB, the system creates a JSON file (.SDI) containing serialised data dictionary info. Roles! You can now define a set of privileges as a role, and then assign the role to a user. This feature greatly simplifies user management. You can set persistent variables from SQL (set persist variable_name=something) and they will survive a restart (except when they don't. There is a new plugin infrastructure of which I haven't seen any example yet. Some of the tables in the mysql database are gone. If you have tests that look for them (e.g. proc, event) they will fail, as these tables are now hidden in the data dictionary. Only InnoDB tables support partitioning! If you create MyISAM or Archive tables and try to partition them, you will get an error. The installation requires a new library (libnuma1 in Debian/Ubuntu, numactl-libs in CentOS). You need to install it before starting the MySQL server. The installation still issues the same warnings reported for MySQL 5.7. I was thinking that by now the developers know how to set the initialisation without triggering a warning about TIMESTAMPS. I was mistaken. ++ 2016-09-11T17:42:06.548747Z 1 [Warning] InnoDB: Creating foreign key constraint system tables. ++ 2016-09-11T17:42:07.593428Z 0 [Warning] No existing UUID has been found, so we assume that this is the first time that this server has been started. Generating a new UUID: 0f4a8ceb-7847-11e6-bd60-0242ac110002. ++ 2016-09-11T17:42:07.597075Z 0 [Warning] Gtid table is not ready to be used. Table 'mysql.gtid_executed' cannot be opened. The monitoring features for replication are unchanged. There is nothing new about reporting GTID execution in performance_schema tables, except some minor additions for RBR operations. 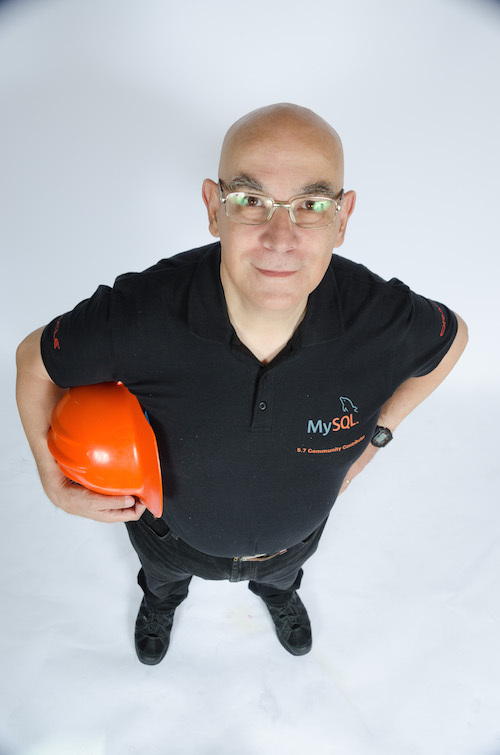 MySQL-Sandbox 3.2.01 can install the new version from a tarball. If the table has many columns, the structure becomes quite large. From this, we see that roles are users. In fact, you can assign a user to another user, as if it were a role. Here we have something that, unless we read the documentation carefully, we may miss. A role is ineffective if is not assigned. For user1, we did an ALTER USER and set the default role. Since we didn't do it for user2, we need to set the role explicitly before using its powers. If MySQL::Sandbox was never installed before, make_*_sandbox binaries are not copied to /usr. MySQL::Sandbox is up to date (3.2.02). cpan> Terminal does not support GetHistory. 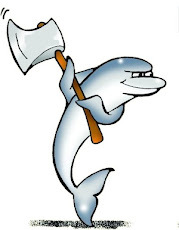 The MySQL Sandbox, version 3.1.06 <== OLD VERSION is still pulled up. Seems like "make install" needs to copy binaries also? It installs correctly in my Linux and Mac hosts. You may have several versions of Perl in your box, and possibly different $PATH for root and for regular user. Search the host for 'make_sandbox'. You should see two. If that's the case, change the $PATH for regular user to get the latest make_sandbox first. FYI, I installed 3.2 the same way I installed 3.1 (and previous version) and problem cropped up (Makefile installed 3.2 perldocs but didn't upgrade bin so it ran 3.1). Guess problem is on my end. If it's a bug I guess you'll be hearing from other users. No more question. Thanks. MySQL team: make it easy to give you feedback!